This entry was posted in Uncategorized on April 30, 2018 by mjnrootdig. On Friday April 20, 2018, The Hamilton County Recorder’s Office released access to over One Million images of Deed Books from the years of 1967 thru 1988. It is possible to search clippings others have made on Newspaper.com. The text of the newspaper article cannot be searched –only the text that the user has used to describe the image. 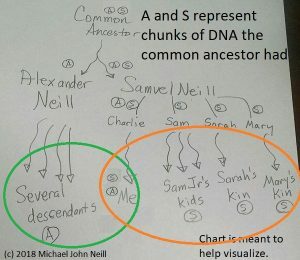 It’s a long shot, but can be a way to see others who have been working on similar families as you. Make certain to click on all clippings–not just “my clippings” in order to search the clippers of other users of the website. This entry was posted in Uncategorized on April 29, 2018 by mjnrootdig. Judy Russell of the Legal Genealogist mentioned this site on a her blog a few days ago. 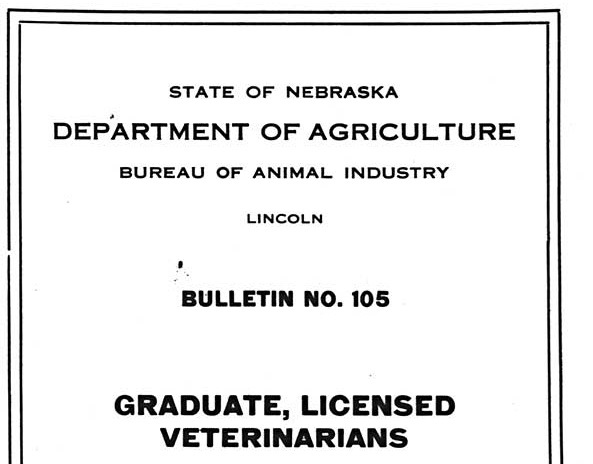 It’s excellent for anyone with Nebraska roots–Nebraska Public Documents. Public documents are, largely, government reports and the like. You probably won’t find your relative listed although it is possible. Particularly if they were a veterinarian. This entry was posted in Uncategorized on April 27, 2018 by mjnrootdig.